2018 Nikon Black Friday Ads Leaked ! Author CameraeggPosted on November 14, 2018 Categories Black Friday & Cyber Monday, NIKKOR Lenses, Nikon D3500, Nikon D500, Nikon D5600, Nikon D7200, Nikon D750, Nikon D7500, Nikon D810Leave a comment on 2018 Nikon Black Friday Ads Leaked ! 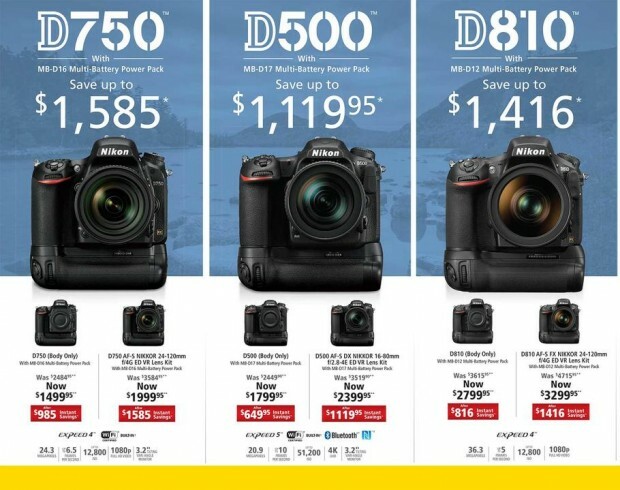 2018 Nikon Black Friday & Cyber Monday Ad Leaked ! Nikon has leaked the upcoming Black Friday & Cyber Monday ad today. 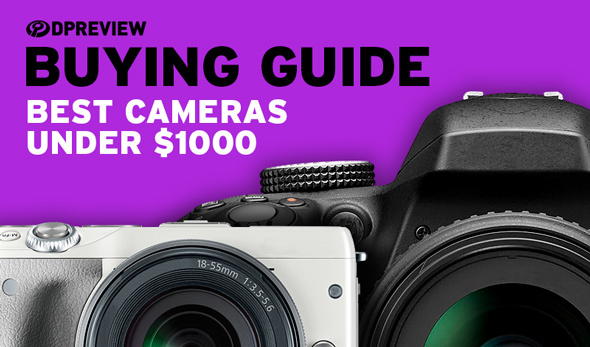 You can save up to $1,585 off on Nikon DSLR cameras and Nikon lenses. 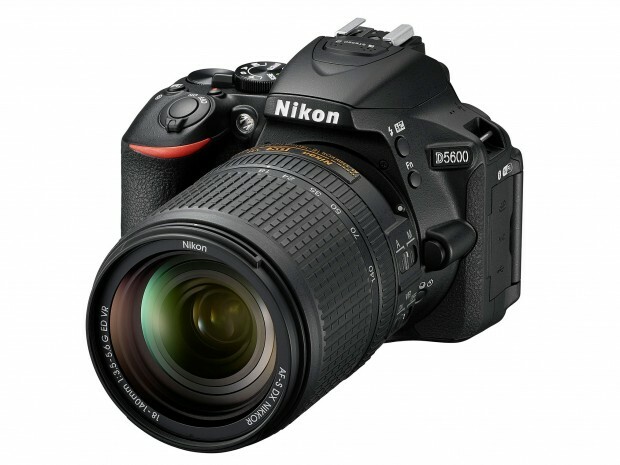 Most of Nikon DSLR cameras and Nikon lenses are lowest price online ever. Author CameraeggPosted on November 14, 2017 July 22, 2018 Categories Black Friday & Cyber Monday, NIKKOR Lenses, Nikon D3400, Nikon D500, Nikon D5600, Nikon D7200, Nikon D750, Nikon D7500, Nikon D810Tags Black Friday Deals & SalesLeave a comment on 2018 Nikon Black Friday & Cyber Monday Ad Leaked ! 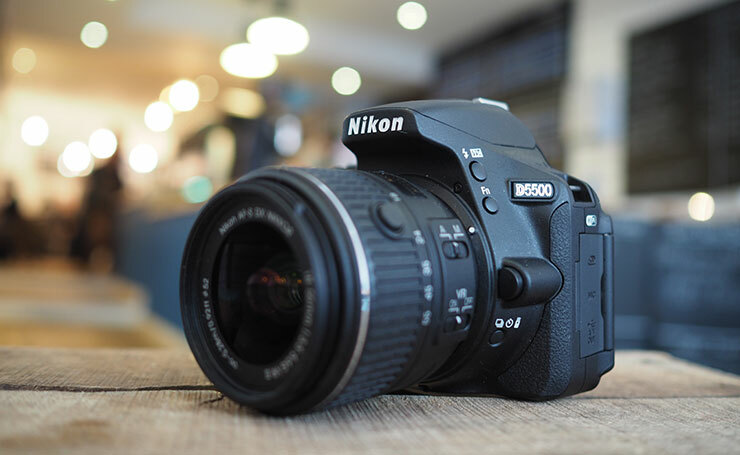 The Nikon D5600 is Nikon’s latest midrange APS-C DX format DSLR camera. D5600 is a great camera for everyday’s shoots. D5600 is the successor of D5500, it featured with a 24.2MP DX-Format CMOS Sensor, EXPEED 4 processor, you can use Wi-Fi and NFC to connect your phones. 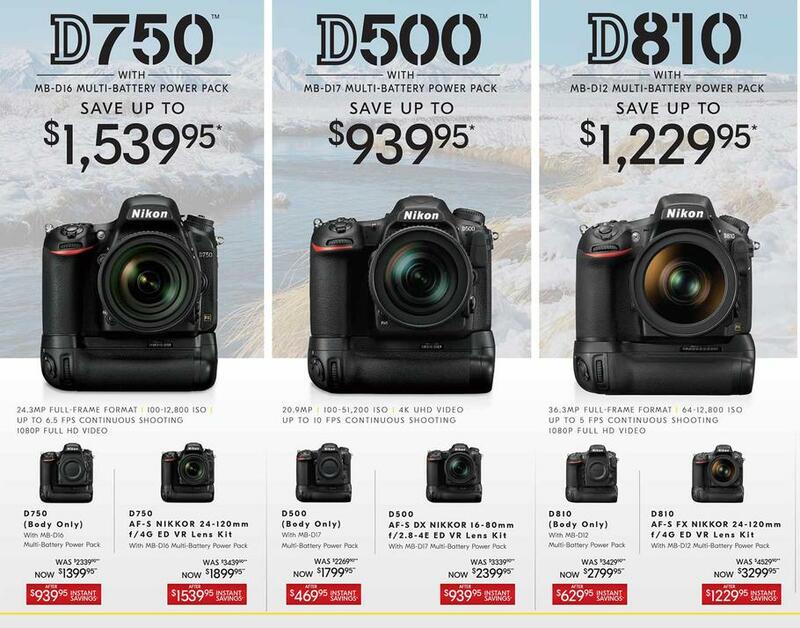 Looking for great Black Friday & Cyber Monday deals on Nikon D5600 ? Nikon today has announced the new Nikon D5600 mid-range DSLR camera, it replaced current Nikon D5500 with adding SnapBridge (Wi-Fi + Bluetooth) while shrinking the size of the camera body. D5600 uses same sensor as D5500. D5600 also adds a few new functions: enabling and disabling auto ISO is now possible via the touch Fn button and the D5’s frame advance bar touch interface has been adopted. In-camera time-lapses are also offered with an auto exposure smoothing feature to make varying exposures due to changes in lighting look less jarring. Author CameraeggPosted on November 9, 2016 Categories Nikon D5600Leave a comment on Nikon D5600 Announced ! First leaked image of upcoming Nikon D5600 is already available online. Announcement of Nikon D5600 will be very soon, most likely next week. 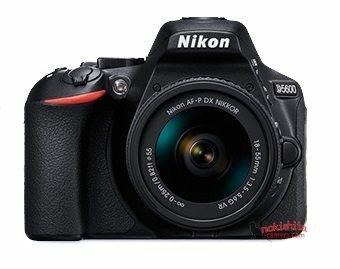 According to recently rumors from NR, a new camera Nikon D5600 is ready to replace current Nikon D5500 DX DSLR camera. It will be announced very soon, most like in next several weeks before Black Friday 2016.